Victor Manuel Barajas Barrera is a Partner in the tax practice and Head of the estate planning and high net worth individuals group at Basham, Ringe y Correa, S.C.. Victor received an LL.M. in Taxation (2001-2002) and a JD (1995-2000) from the Universidad Panamericana. Victor obtained the Foundation Certificate International Trust Management from the University of Manchester Business School, Society of Trust and Estate Practitioners (STEP) and CLT International (2012-2013). From 2000 to 2003 Victor worked at the Mexican Tax Administration Service as Under Director of the International Tax Rulings Department for Large Taxpayers (2000 – 2003) and completed an internship programme at ATAX Australian Taxation Studies, University of New South Wales, Sydney (2003 – 2004). 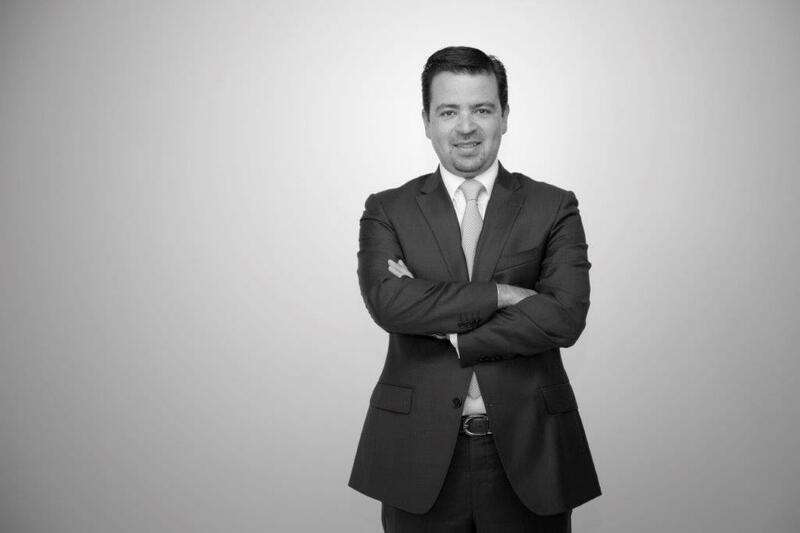 Victor is a full member of STEP, Current President of the Board for STEP Mexico, Chair of the Young IFA Network (YIN) Mexico (2016-2017) of the International Fiscal Association (IFA), member of the Tax Committee of the American Chamber of Commerce Mexico (AmCham) and of the Tax Committee of the Mexican Finance Executives Institute (IMEF). Victor is a regular speaker for the International Bar Association, IFA, STEP and other domestic and international organizations. Victor has authored numerous articles for national and international publications on tax and estate planning matters. Victor has served as a lecturer for different organizations and recognized Mexican Universities at Postgraduate level.